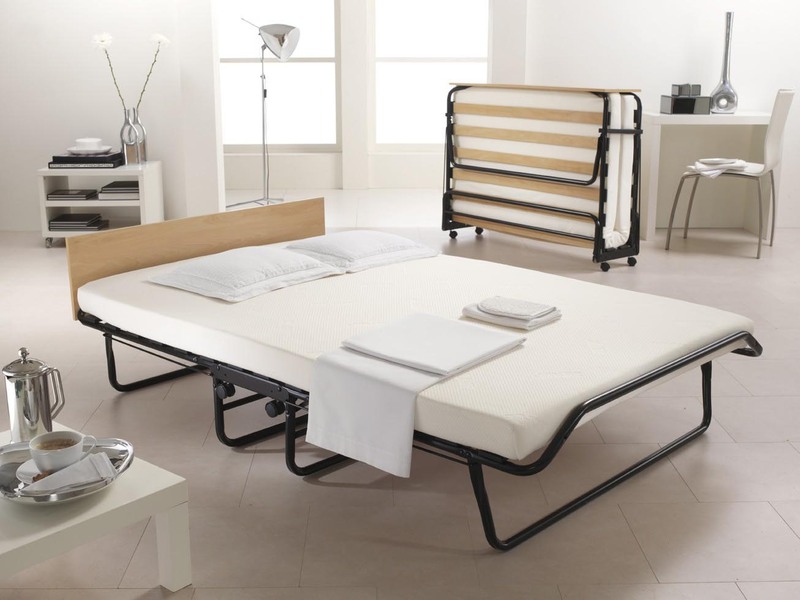 Impress your guests with this JAY-BE® folding bed, offering innovative comfort with the luxury of a memory foam mattress. 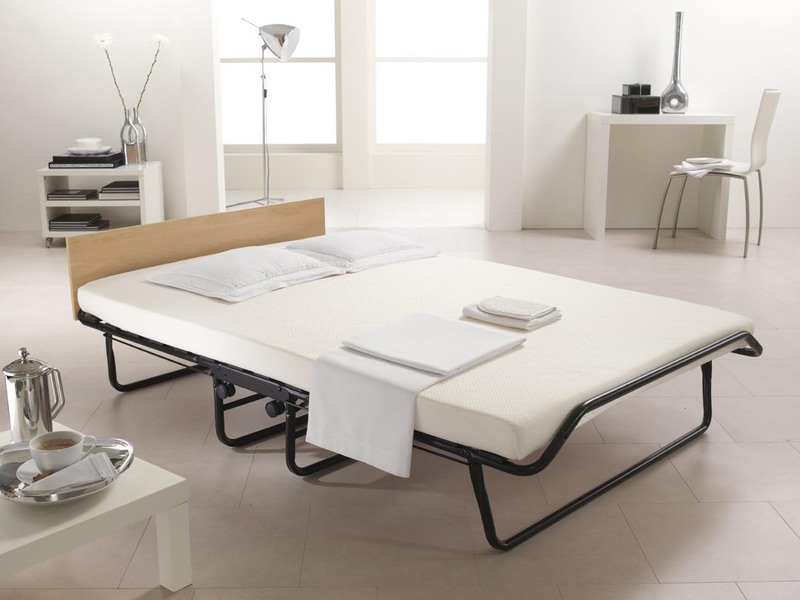 The mattress combines rebound foam for added support with a top layer of viscoelastic memory foam for personalised pressure relieving comfort. 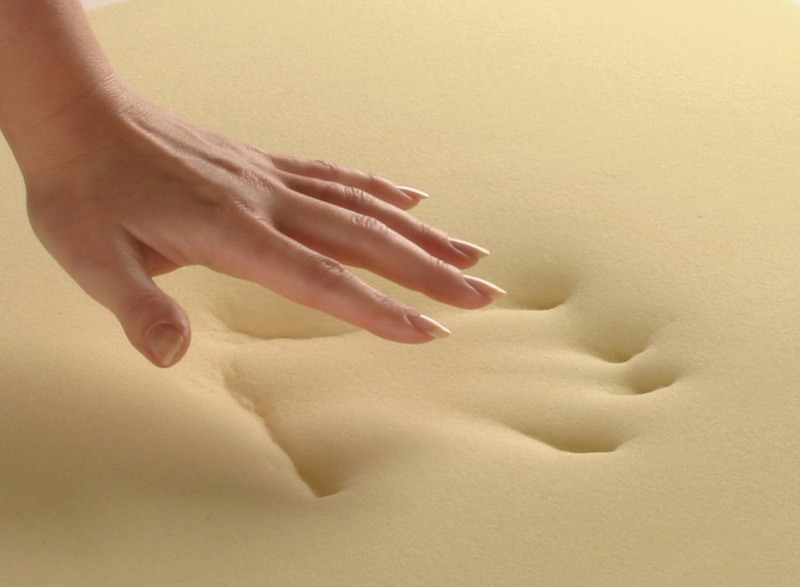 The mattress is tailored in a high quality, soft to touch fabric so the full benefits of the memory foam are experienced. 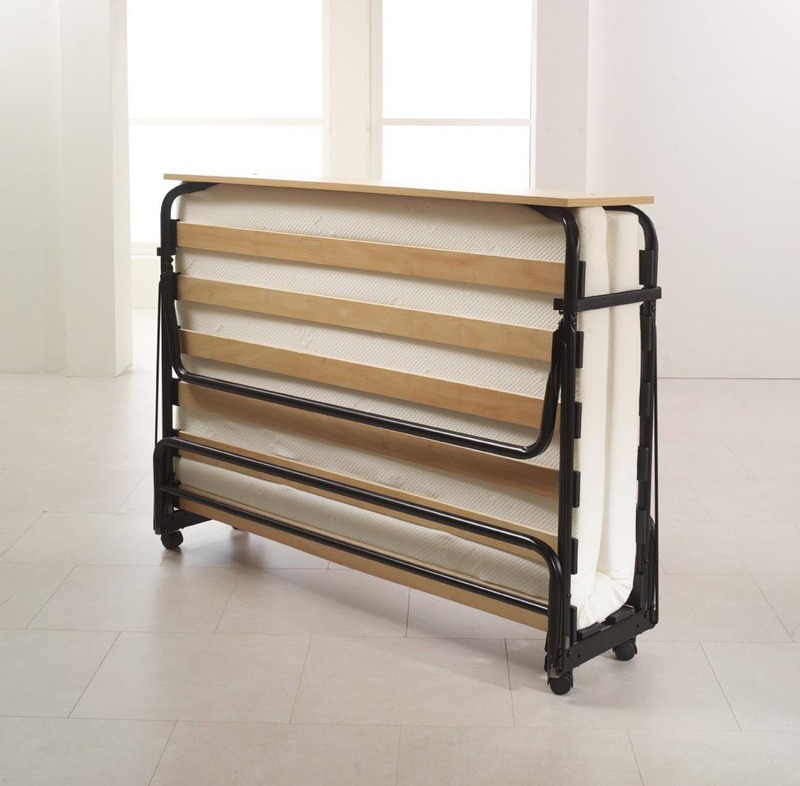 The memory foam mattress sits on sprung slats, which flex as you move to offer adaptable support and the robust steel frame is finished in a high quality durable epoxy paint finish for a long lasting new look. 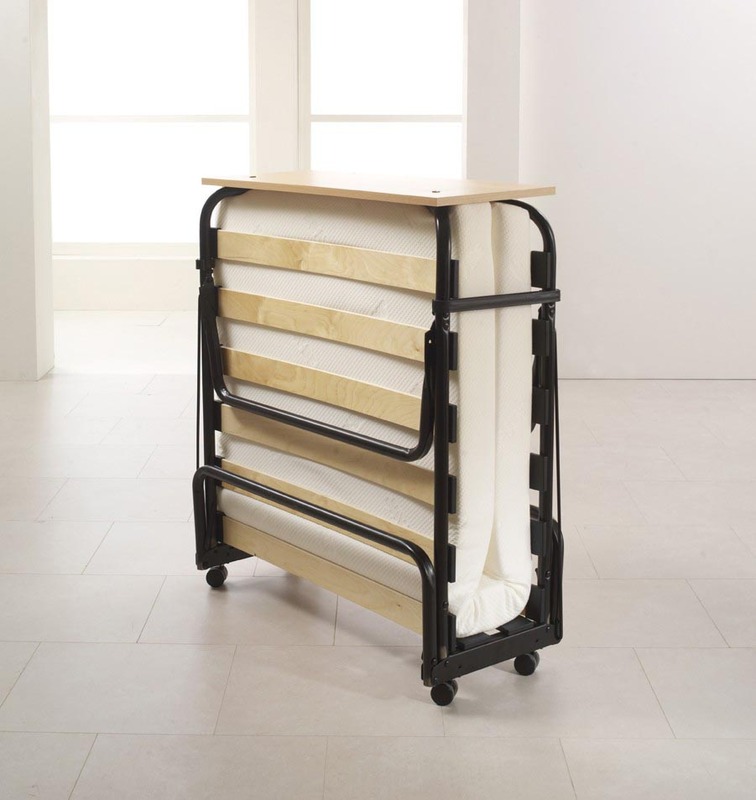 Fully automatic folding legs open on their own so it is easy to put up in seconds; simply unfold and let the automatic legs do the rest. 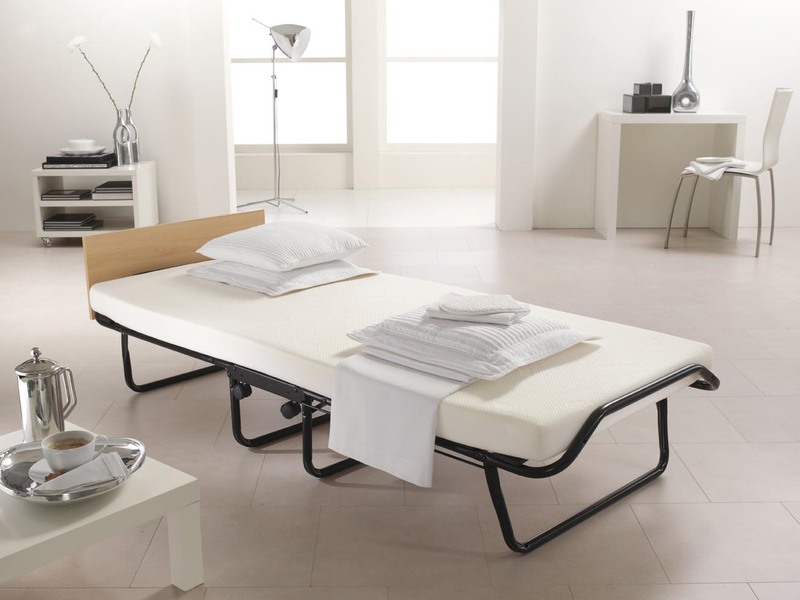 The automatic folding leg mechanism makes the JAY-BE® folding beds more compact when folded than other folding beds.